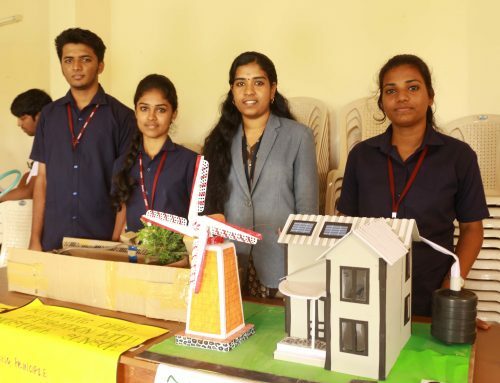 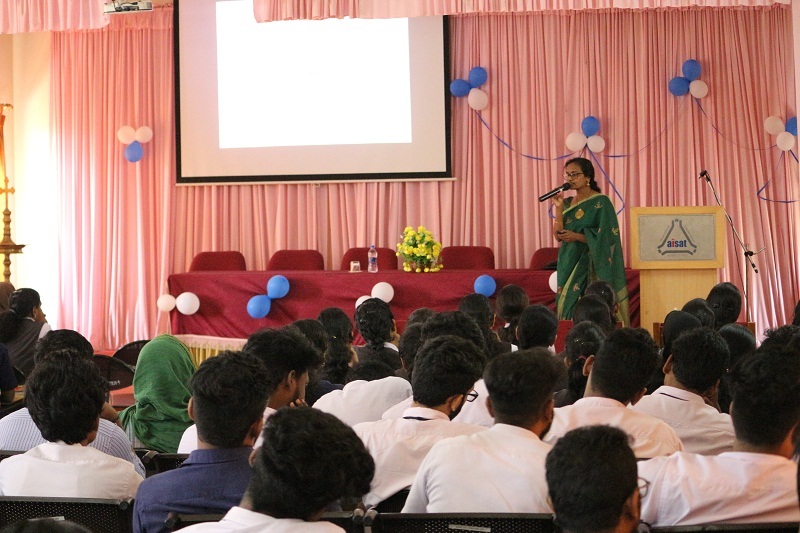 As a part of World water day celebrartion Department of Civil Engineering organized a technical talk on Sustainable Water Management by Dr. Subha V, Professor,CUSAT on 21st March 2019. 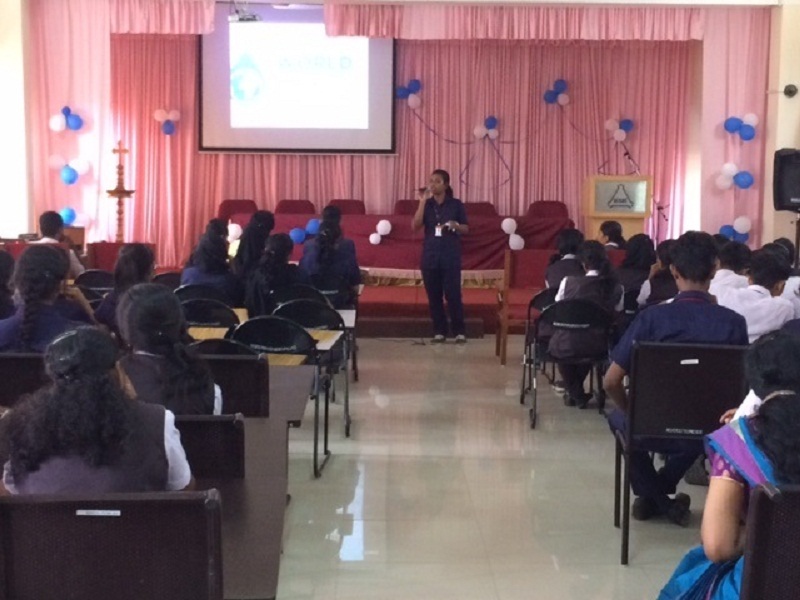 The session enlightened the students about the sustainable management of freshwater resources and inspired them to learn more about water-related issues and to take action to make a difference. 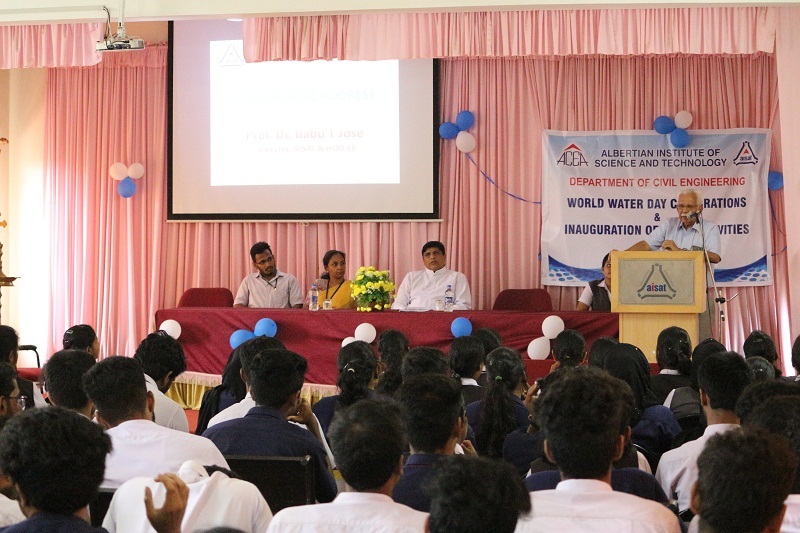 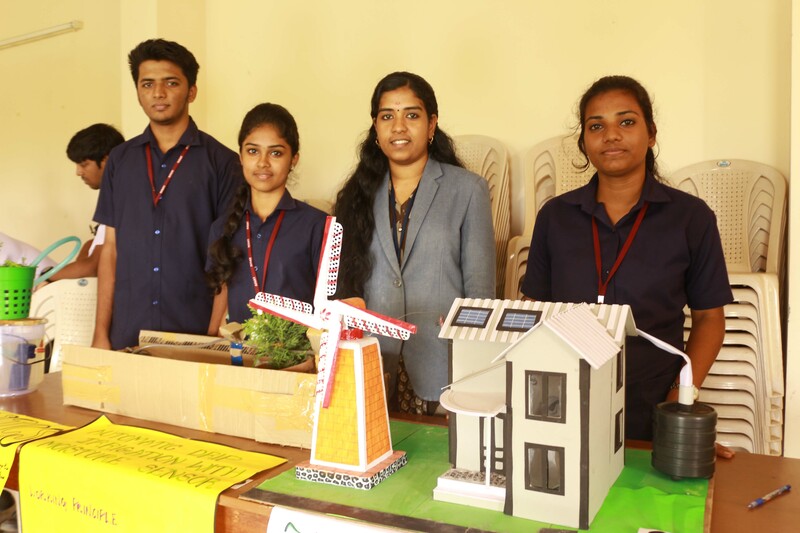 On 22nd March 2019, the World water day was celebrated by conducting various competitions like Poster Designing, Photography contest, Just A Minute and Flip Flop on the theme “Leaving no one behind”. 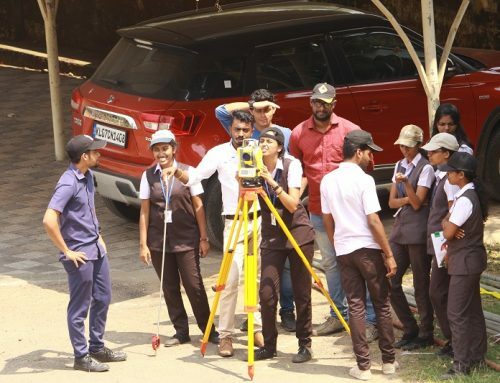 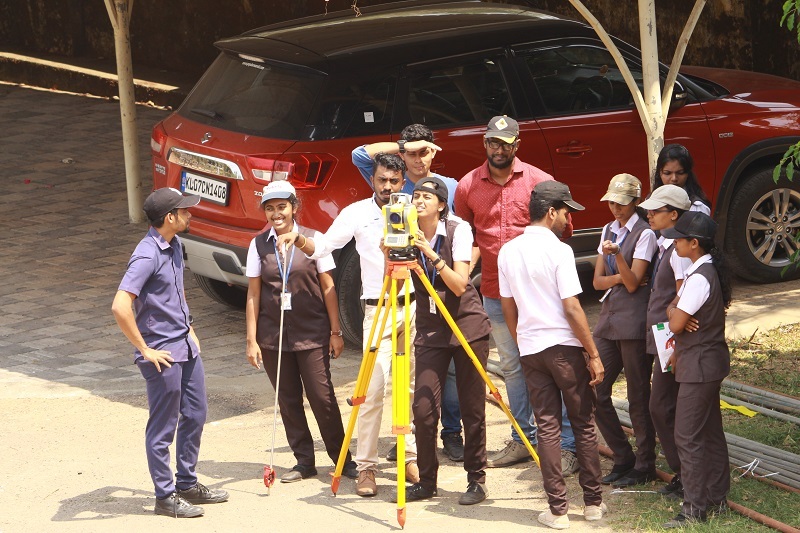 Students from various departments participated in the competitions. 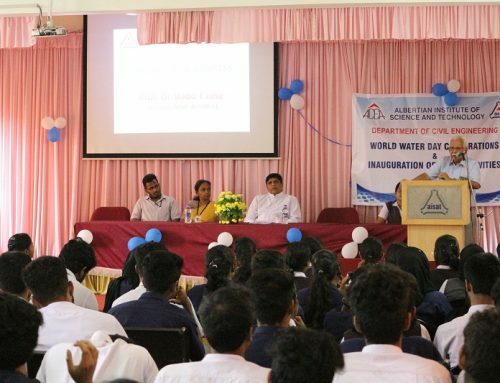 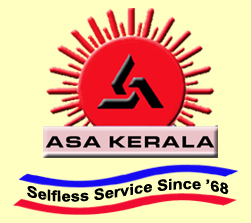 The prizes were distributed during ACEA inauguration on the same day.